Socrates once said that your food should be your medicine, and your medicine should be your food. Honey has a distinctive flavor and it is a sweet and thickly viscous liquid produced by honeybees from the nectar of flowers. 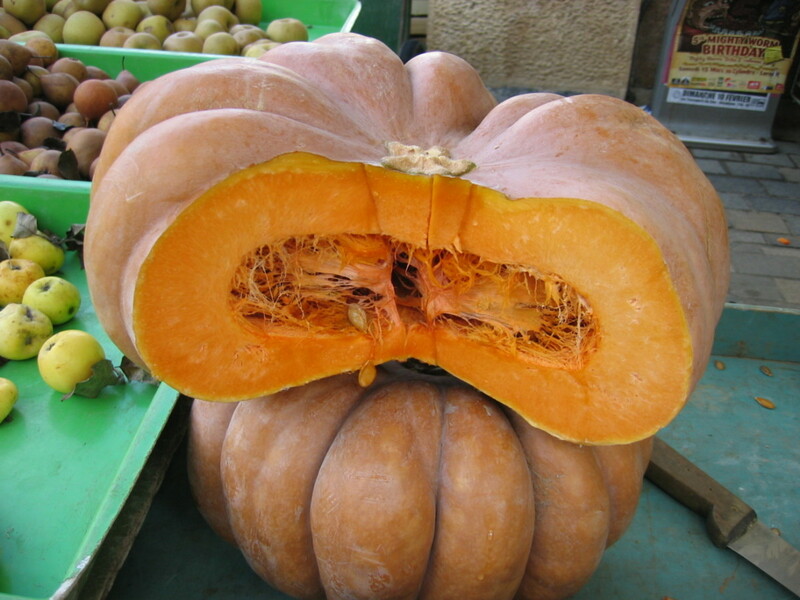 It is sweeter than sugar and has excellent properties for baking purpose. 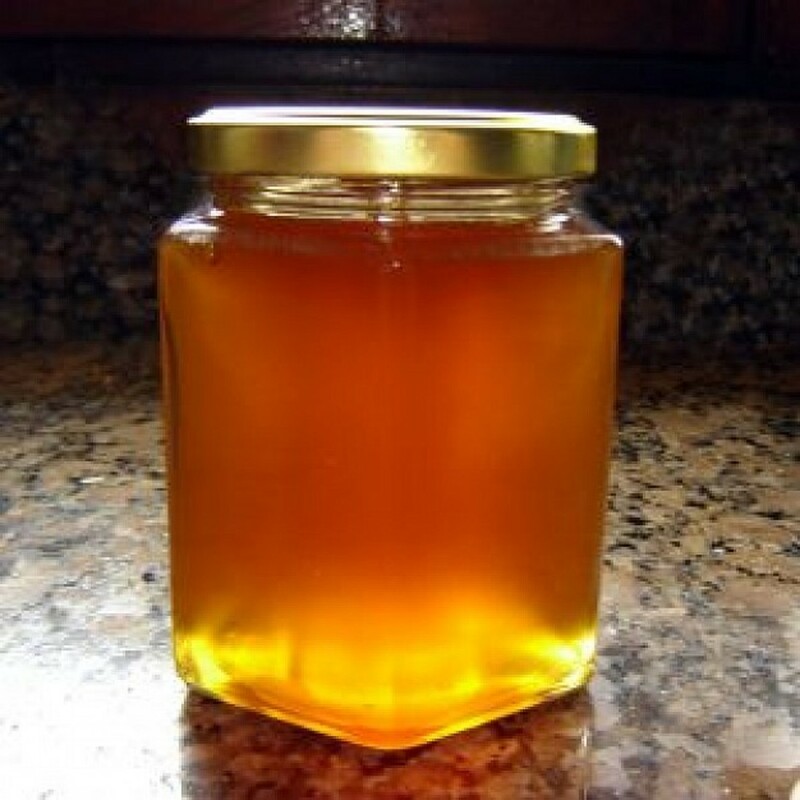 Liquid honey is long lasting, because due to high sugar concentration and it kills most bacteria by crenelation. Airborne yeasts cannot become active in honey because it has low moisture contents which vary from 14-18%. No organism can multiply in honey if the moisture content is below 18%. Bees produce some of the best natural things against many ailments and afflictions. It helps women in painful periods, restores power and arrival of menstruation, gives body strength to pregnant women, helps in sores and in several vaginal infections and is hence known as the friend of women in alternative medicines. It is non-toxic food supplement and helps in arthritis, rheumatism, burns and bruises. It gives relief from a cough, alleviates dental and respiratory problems and reduces asthma. It is best in skin treatments and makes the skin look younger and brighter and smoother. burns and bruises. It makes the hair shiny and clears the vision by making it brighter. It is the use of honeybee products for bee venom therapy or alternative health remedies. These properties once considered myth are now being approved by modern researchers. The raw honey, bee venom, bee propolis, royal jelly and pollen honey have curative properties due to which the Greek, the Chinese and the Roman have been using honey since ancient times to cure many ailments. Hippocrates, the father of medicines, used bee propolis to cure sores and ulcers. Egyptians considered bee holy and used propolis. Similarly, The Romans considered bee as a symbol of valor and believed that Jupiter transformed Melissa into a bee for the miracle healer honey. Honeybee products are beeswax, pollen, propolis, royal jelly, bee venom and honey. The Europeans settlers introduced honey bees in North-South America, Australia, and New Zealand in the sixteenth century. That is why the honeybee was called 'White Man's Flies' by native Americans. Since ancient times, the propolis has been used as a source of energy and a stamina booster. It acts as a protection against several infections and helps in wound healing. It stops the growth of viruses, bacteria, fungi and other micro-organisms. The bioflavonoids present in propolis have antibiotics and antibacterial properties and can destroy even those bacteria which have become immune to antibiotics and help in the healing of wounds. Merely 0.2% people are allergic to propolis. Chinese researchers prove that propolis helps white blood cells to clean the blood supply and can treat coronary diseases, hypertension, and artery-sclerosis. The Russians have found that it can stop ulcer and abscess formation. The American and the Polish have studied its benefits in treating allergies skin disorders and herpes. It checks cataract formation and strengthens the nervous system. It gives antioxidant safety against free radicals and stops histamine release. It has antibiotic, anti-inflammatory, and antiseptic properties. Propolis is believed to inhibit tumor growth and can be effective against certain herpes viruses, parasitic infections, canker sores, colds, stomach ulcers and rheumatic diseases. Propolis inhibits some oral diseases, mouth infections, can reduce plaque and alleviates dental pain when used as a mouthwash. Honey is a liquid and a food source of bees made from flower nectar by regurgitation and is stored in the honeycombs within the wax of hive. Bees consume honey in cold weather when food sources become scarce. It tastes sweet and is edible. Both propolis and honey have antibiotic properties and is useful for the medicinal purpose. The composition and properties of honey and propolis depend on the location of a bee hive, the species of bee, and the variety of trees and flowers from which the resin and nectar are collected. Honey is generally taken in liquid form. 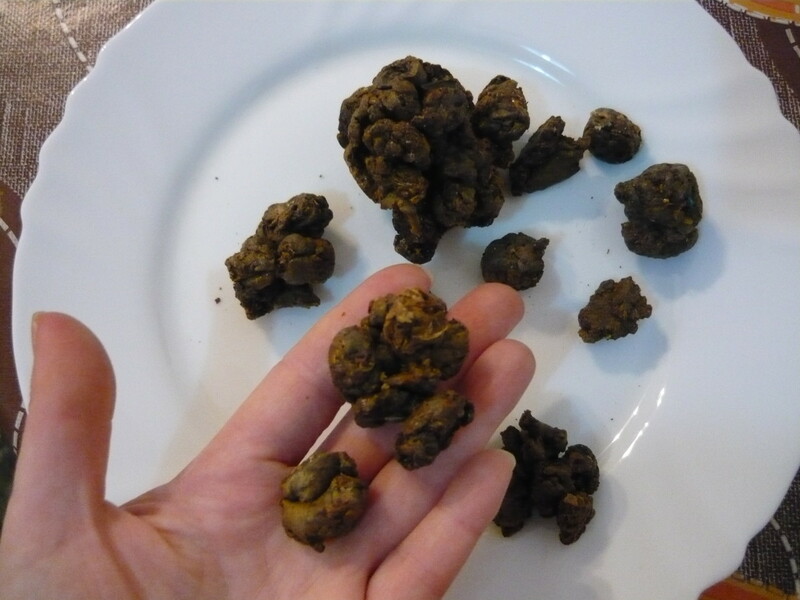 The propolis is consumed by dissolving it in water or other beverage. It is used as a chewing gum, lozenge, cream, tincture or solid piece to be dissolved in the mouth. Honey mixed in tea or warm water is considered as an effective remedy for a sore throat and cough. A Japanese study has found that solutions containing honey are good for bladder cancer cells and against bladder tumors in mice but no studies have been confirmed in humans. Honey gives energy because it contains minerals and vitamin B and has anti-fungal, antibacterial, anti-inflammatory and anti-tumor properties. The Chinese apply raw honey directly on burns as an antiseptic and a painkiller. The secretion is produced by the honey bee to feed the larvae. 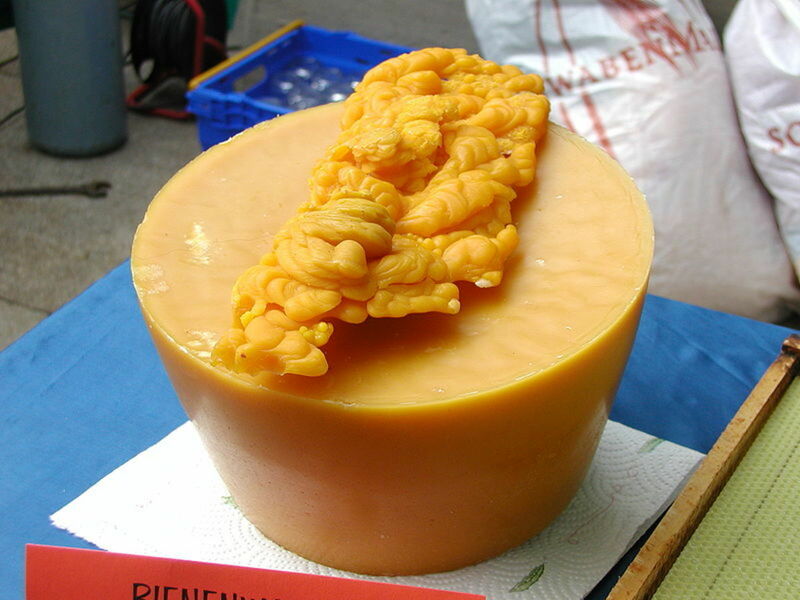 This secretion is known as royal jelly. It is taken to boost up the immune system of the body and to promote the energy. Royal jelly is a powerful anti-oxidant and removes the toxins from the body. It also has anti-aging properties. About 18 pharmacological active components have been found in bee venom and people swear that it gives relief in rheumatism and arthritis. A requital of getting stung is that it may reduce or prevent the recurring effects of these diseases in later life. Sometimes this venom is fatal to a human if it is in high doses that are about 600 stings for an adult or 90 for a child. It is deadly for those who are allergic to even a single sting bite. But in small doses, the bee venom is useful for treating a number of ailments. Some practitioners that bee venom contains anti-inflammatory properties, that relieves chronic pain and can treat various diseases like arthritis, neurological problems ( multiple sclerosis ), lower back pain, migraine, headaches, and skin of eczema, psoriasis, and herpes. The bee venom treatment uses live bees which sting at a particular site, repeatedly or its injections are also used. For arthritis patients, the venom is injected at problem points daily for 4-6 weeks. The research on bee venom emphasizes immune-therapy against allergic reactions to bee stings. The studies look at the anti-cancer effects of some ingredients propolis and melittin. Melittin is the main constituent of bee venom and is thought to kill cells which come in its contact by break opening them. 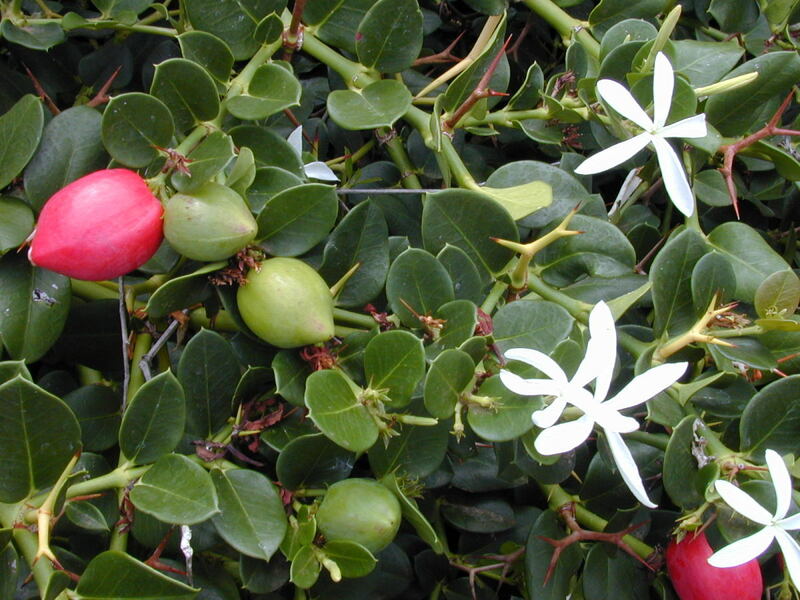 It also has anti-inflammatory properties and is proactive against cancer cells in the laboratory. 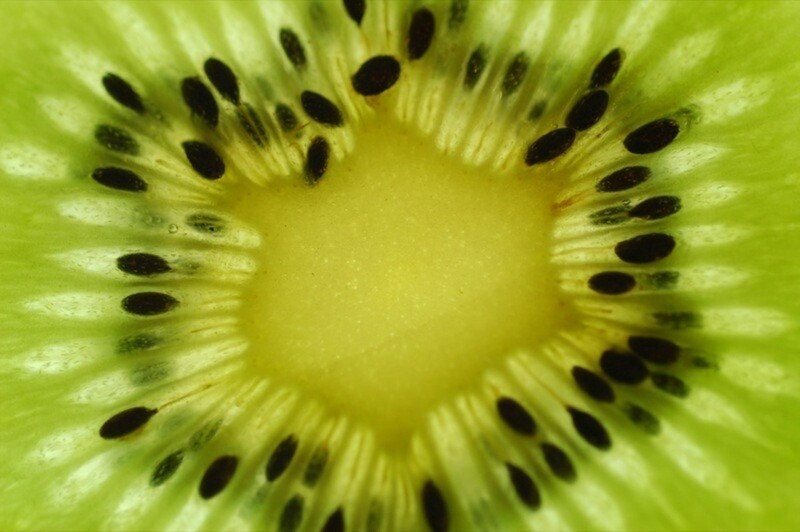 Australian researchers changed the structure of the melittin molecule by removing the allergic content and retaining the cell-killing ability. They combined the molecule with an antibody to target cancer cells and were successful in anti-cancer activity in mice. But in human beings, there is no laboratory confirmation. It is claimed that bee pollen contains many nutrients needed by the human body. It contains 5-7 times more proteins than beef. 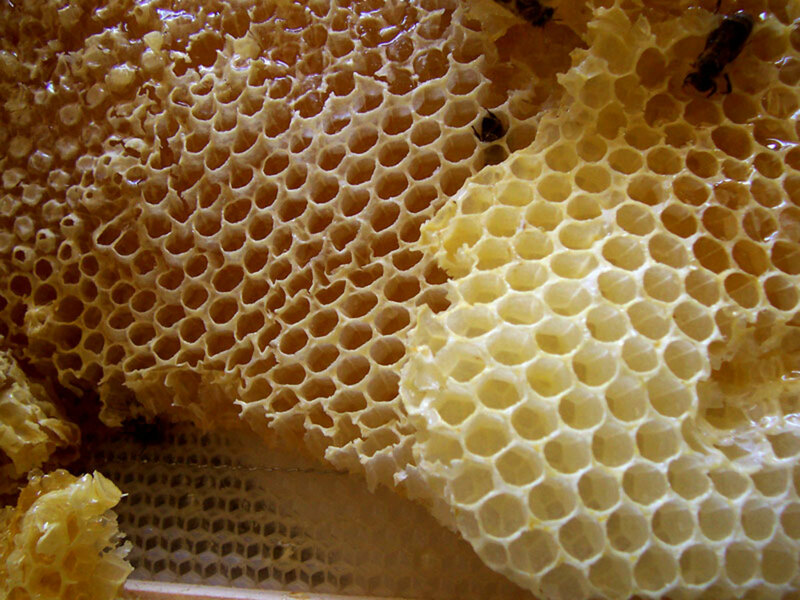 The pieces of honeycomb containing pollen are said to be effective for treating several allergies. Consuming bee pollen is also claimed to increase physical endurance, overall energy, and performance. In apitherapy, the pollen is very important and is commonly taken as injections, pills, and powder. On can buy 100% pure, natural, unprocessed bee pollen from Amazon. These Stakich Bee Pollen Granules are absolutely free of additives and are kept away from direct sunlight in a cold store to preserve the enzymes, vitamins, minerals and amino acids. It could be added to any foods. 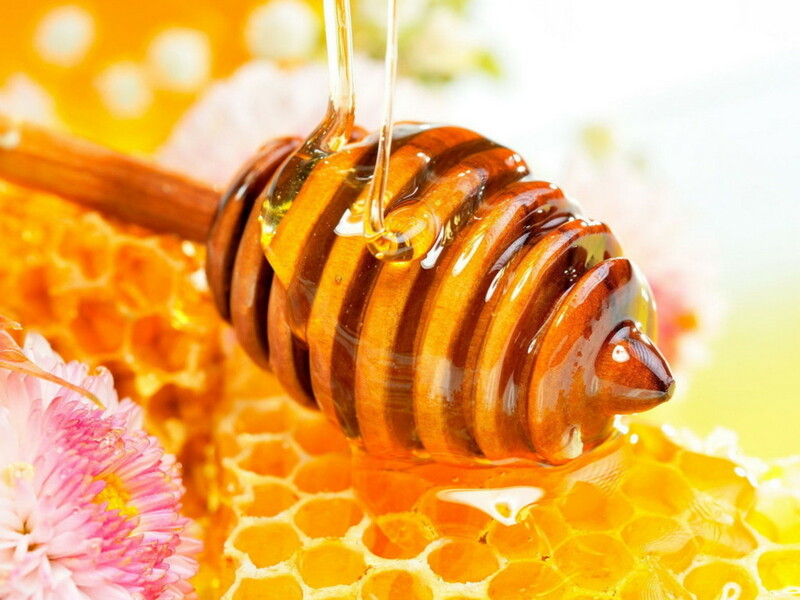 Honey and honey mixture is effective against Chemotherapy-induced oral mucositis. The researchers tried the mixture of honey, beeswax, olive oil and propolis extract called HOPE on patients with chemotherapy-induced oral mucositis ( an affection in patients undergoing traditional chemotherapy ) and with acute lymphoblastic leukemia and oral mucositis of grades 2 and 3. They treated such patients with honey, HOPE, and benzocaine gel. It was found that honey produced faster healing in patients with grade 2/3 chemotherapy-induced mucositis than HOPE or benzocaine gel. The study of pollen and spores in raw honey determines the floral sources of honey. Honey heals bedsores and leg ulcers. It is a natural antiseptic for cuts and burns. In hangover or to digest alcohol take 1-2 spoonfuls for relief. It is best to soften and remove dead skin than creams or antibiotics. It has low calories and is useful as a sweetener for overweight people. Mix a teaspoon in shampoo is best for the repair of split or damaged hair. Honey is a natural lip guard. Keep it applied on lips for 20 minutes and then lick. 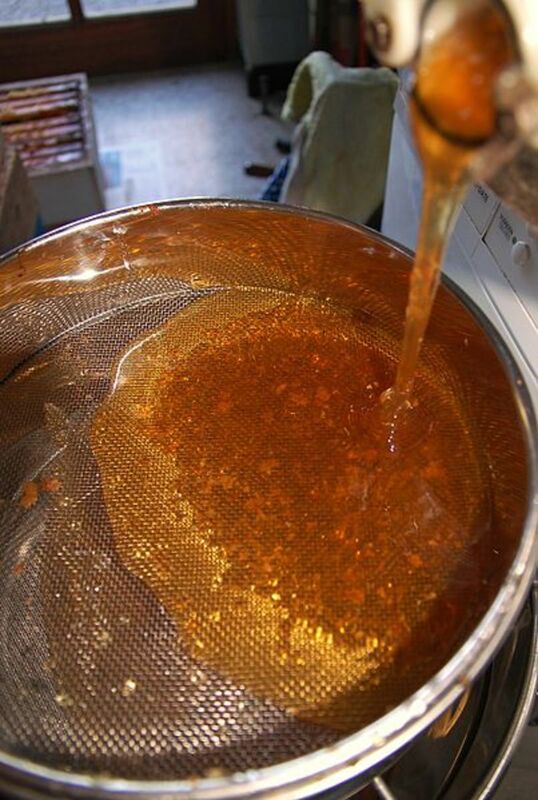 Honey removes acne if smeared on the face for 20 minutes and then washed regularly. To sooth the body, dissolve about 2 tablespoons of honey in little warm water and bath with it. Take honey with tea, lemon or juice to soothe congested lungs, sore throat and external sores. Honey as an antioxidant allows better blood circulation and gives more oxygen to the brain and body. Take a tablespoon of honey in a cup of tea daily. It will restore nutrients and will boost the energy level. Use 75% honey instead of sugar,1/4 teaspoon of baking soda and decrease microwave temperature by 30 degrees in baking. Just two drops of pure and liquid honey are best in conjunctivitis. It absorbs pus and smells from unpleasant infections and kills infection-causing bacteria. Take honey with equal parts of vinegar and water to kill internal parasites of the digestive tract and soothes gastric inflammation. It is also effective in gastric or peptic stomach ulcers and stomach pains. Be careful before using propolis or royal jelly if allergic to bee stings. Honey has healing properties in honey but certain precautions are needed for its use. No organism multiplies to significant amounts in honey but there are enough bacteria which is dangerous to infants. Due to the possibility of infant botulism a deadly food poisoning), the children only below one year age should not be given honey. People allergic to bees should not consume honey and propolis without medical advice. If allergic to specific plants, then do not use honey produced from those plants. The anti-tumor properties of bee venom and propolis have shown antioxidant and anti-tumor properties only in animal studies and not on humans. The results may be encouraging, but many natural or synthetic substances which show anti-cancer activity in the laboratory often do not to work on human beings. So further studies are needed. Thanks Kostadin for the visit and the comment. Thanks for the interest and the complement.